April 13, 2009, changed the course of Indian corporate history. Fraud-stricken Satyam had dealt a blow to corporate India’s reputation world-over. However, Satyam has not only survived but has flourished as Tech Mahindra to tell the tale of its triumphs and struggles. It was this day that we at Tech Mahindra won the bid for Satyam. After wrapping up a hectic day and press conference at the Mahindra headquarters in Mumbai, I was flying back to Hyderabad, when the air hostess announced my presence in the flight…a loud applause suddenly broke my chain of thought. It was a moment of reckoning: The magnitude of the event and the spotlight that came with it, had hit home. I realised the huge responsibility that lay in front of us: Navigating the Titanic called Satyam. It was truly a defining moment in India’s corporate history that established Tech Mahindra as a ‘turnaround and people centric company’. We had turned a crisis into an opportunity. 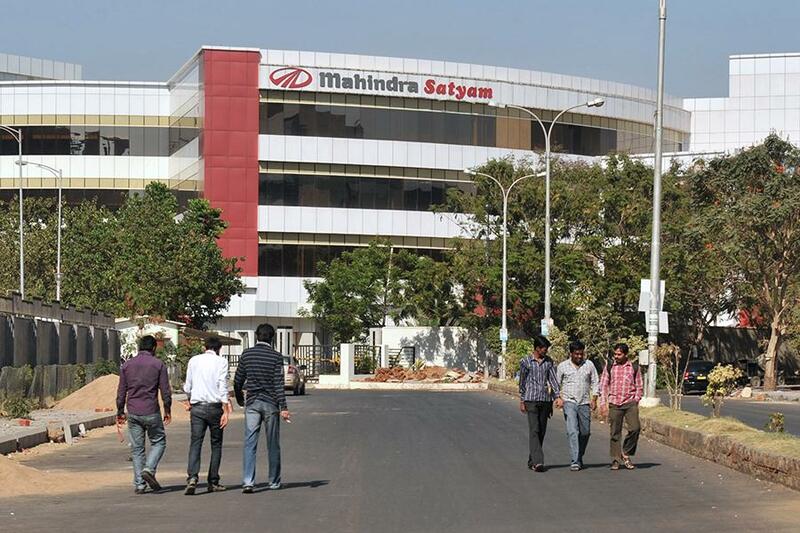 Prior to acquiring Satyam, Tech Mahindra was a niche player, deriving almost 100 percent of its revenue from the telecom business. We saw Satyam as a strategic opportunity to achieve the next level of growth that would give us entry into new markets and a diversified portfolio across verticals. Our strategy for the bid was simple: ‘No regrets’, which meant that we had to go all out in acquiring the business in order to scale up. Based on our collective gumption, our bankers laid out the course; we put our best offer on the table at the very outset and managed to avoid bidding with competitors. Fortunately, the calculated risk paid off, and the grand merger was sealed. The merger that now seems like a ‘perfect match’ came with its own share of challenges. We were facing 15 lawsuits, regulators and agencies were considering blacklisting us, there were investigative agencies and disillusioned employees around us. What ensued the acquisition was a ‘rescue mission’ aimed at resurrecting the ship called ‘Satyam’, through a series of corrective actions. The project was termed “Operation spring back”. Padma Parthasarathy was appointed the chief integration officer, to create synergies and collaborate at a granular level. I must say we had many well-wishers: The President of the industry body NASSCOM at that time, Som Mittal, assured us that they would not let this ship sink and played the crucial role of getting everyone together for the common cause during and after the crisis at Satyam. The Satyam acquisition was a combination of a ‘daring and caring’ effort. We had to take many difficult decisions, manage the trade-offs and provide a leadership that was honest, credible and decisive. At the same time, we had to tread cautiously with a lot of care in order to build trust amongst the stakeholders. Corporate governance, shareholder value protection, business and revenue management, transparent communication and talent management were the other high priority agendas that had to be set right. The road to recovery was bifurcated into three phases: Resurrection, rejuvenation and growth. We did not chase large deals, instead focused on getting small ones and executing them. Building credibility amongst customers and markets was non-negotiable. I travelled almost 25 days a month, across cities like Delhi, Hyderabad, Pune and Mumbai, and overseas, to meet our customers. We negotiated contracts with them and assured them of the same quality of output as before. Soon, client contracts were reinstated. The company started delivering jobs to its customers ahead of schedule. One thing was clear: We were all hungry for an exponential growth charter. With the objective of promoting good governance and ethical business practices, we launched a number of initiatives internally and amped up our communication through mediums like an internal newsletter, corporate website, innovation contests, leadership cadre programmes, hackathons and webcasts to keep our associates informed and engaged. We also hired young graduates to infuse fresh thinking within the organisation. Today, with more than 935 global customers, revenues worth $4.9 billion and presence across 90 countries, Tech Mahindra represents the connected world. Our run, change and grow strategy has helped us deliver a strong 10 percent sequential growth in digital revenues. The author is MD and CEO of Tech Mahindra. What ails the Internet of Things industry in India?